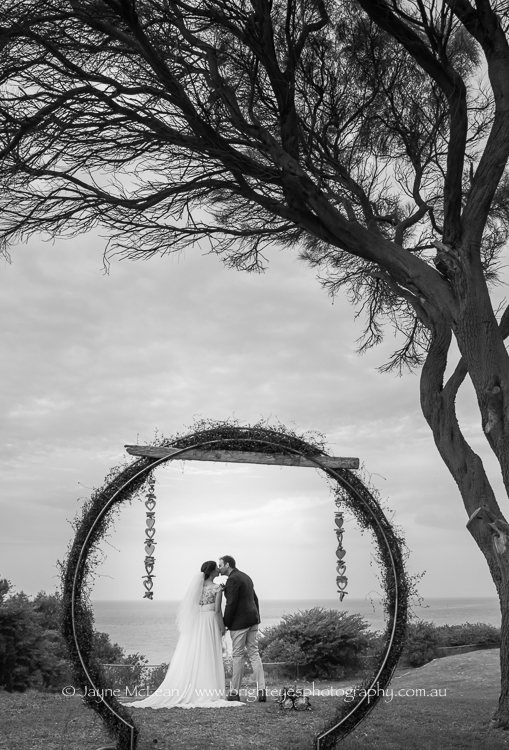 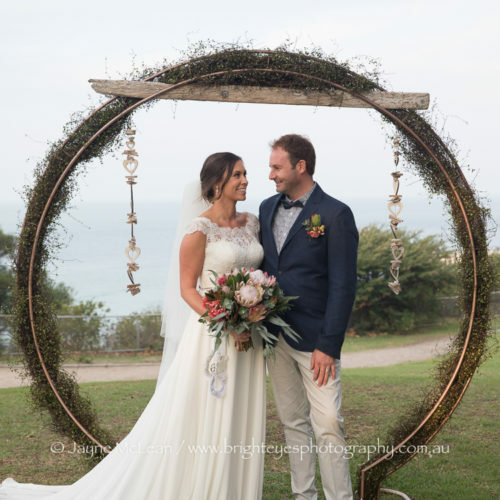 Brett had created the most awesome arbour for his wedding ceremony – which was at the Sorrento Foreshore Historical Park. 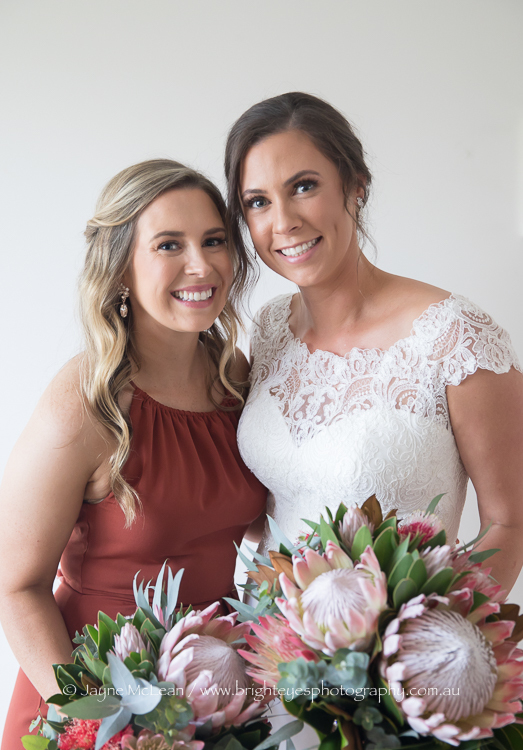 Abbie Frew was their lovely celebrant and the ceremony was beautiful. 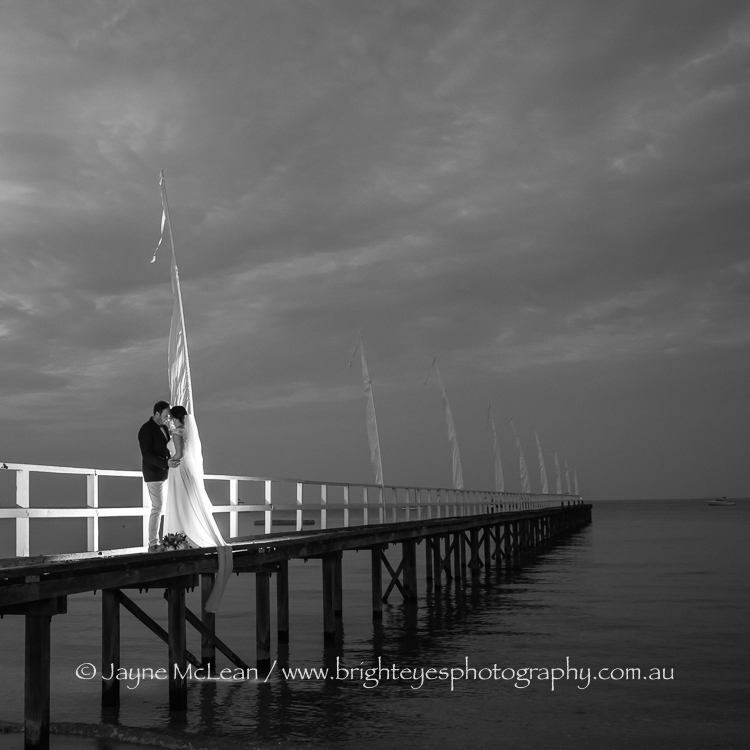 It is such a stunning wedding ceremony location. 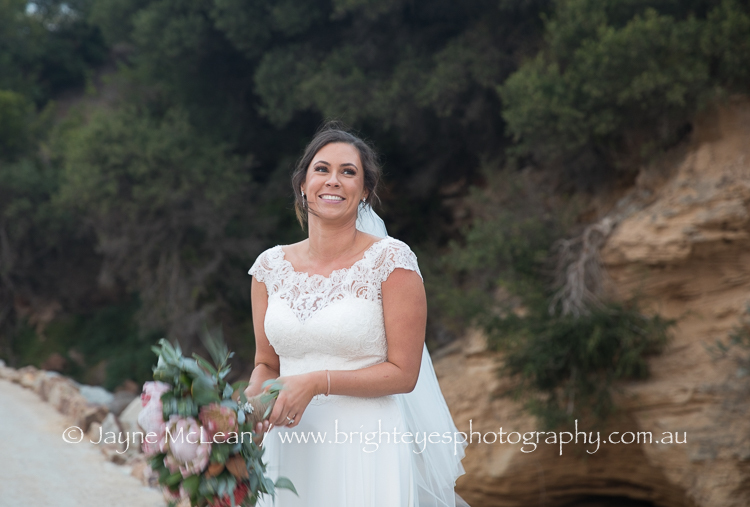 Before joining their guests to continue the celebrations at The Baths in Sorrento, we went to the Historical Bay Walk with the bridal party. 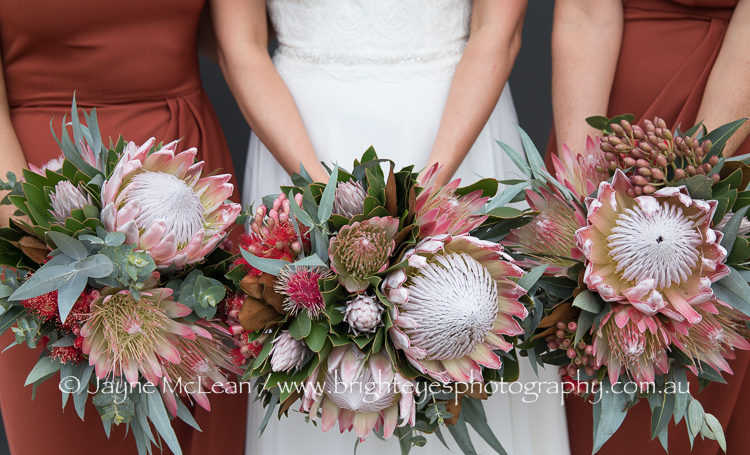 The stunning flowers were created by Peninsula Wild Flowers. 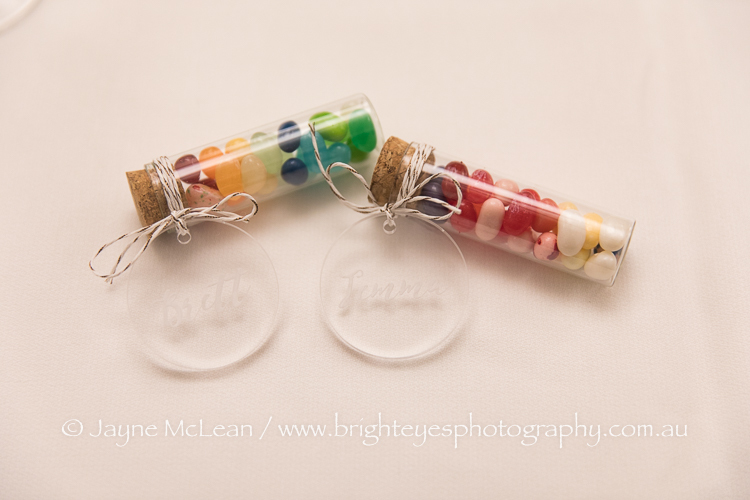 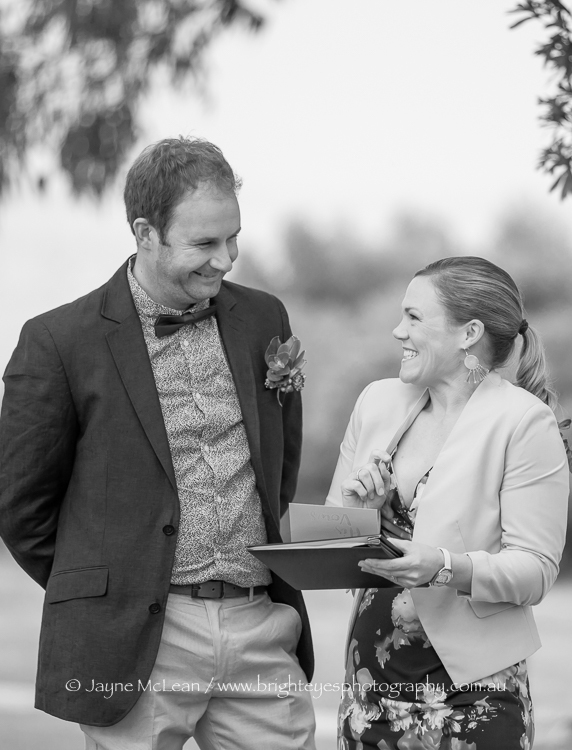 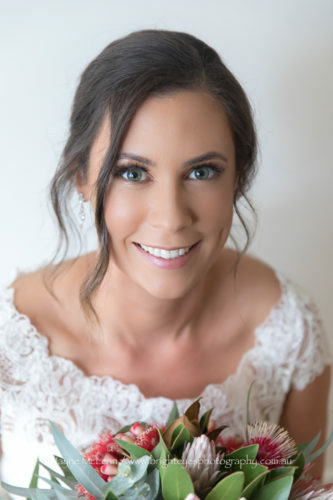 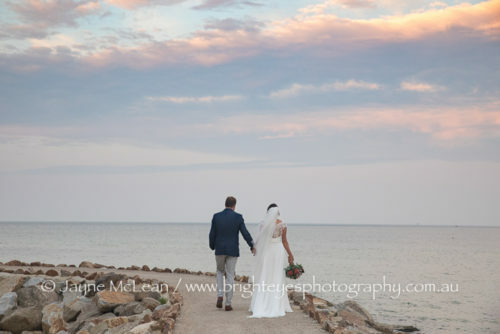 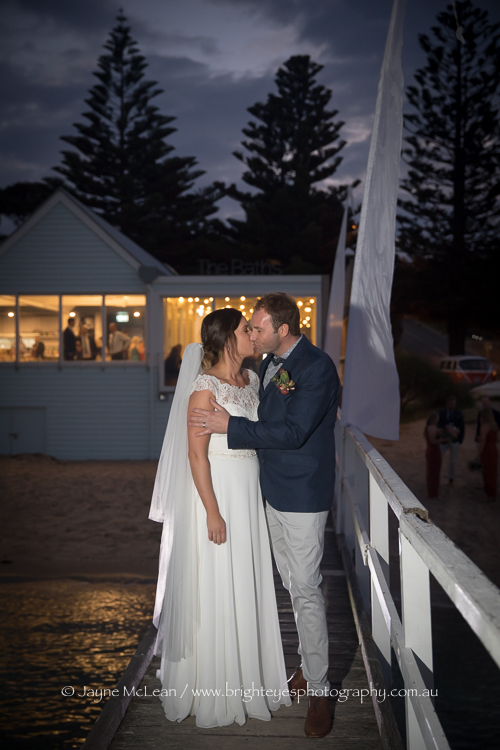 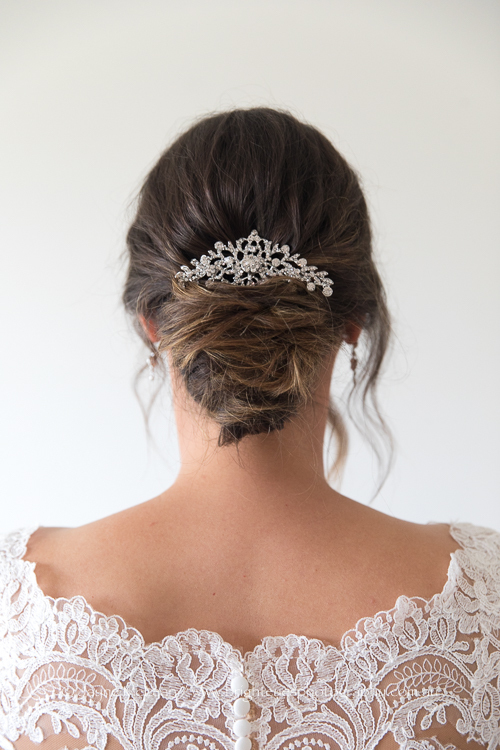 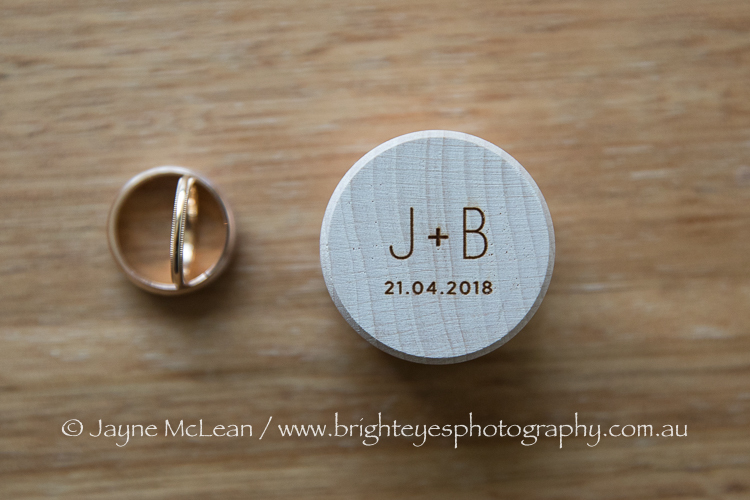 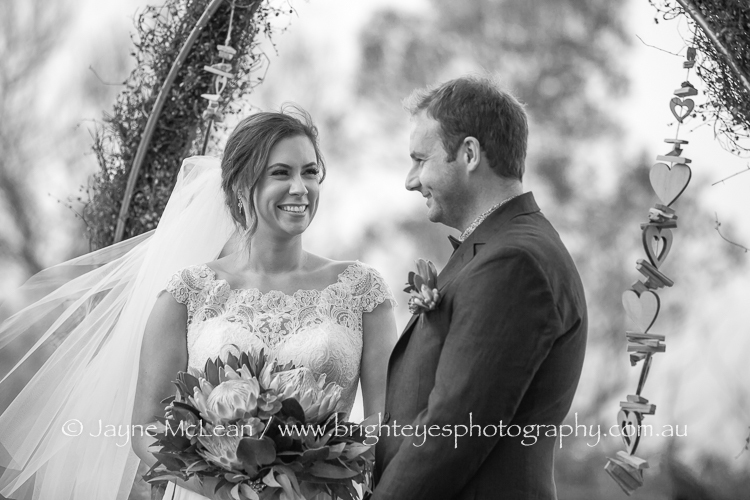 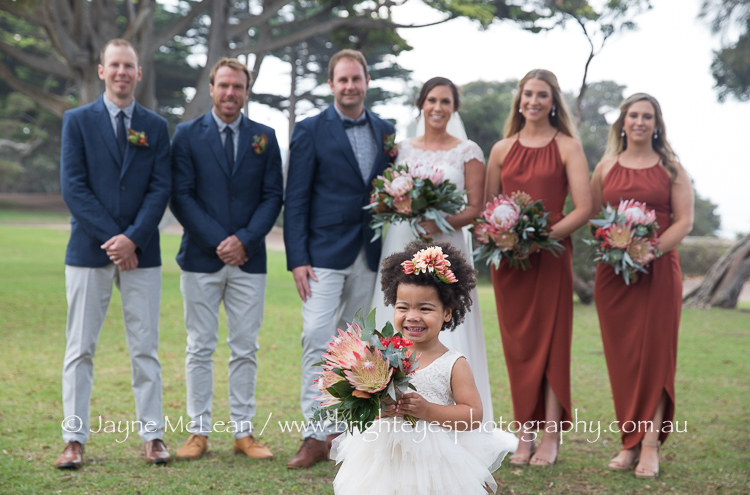 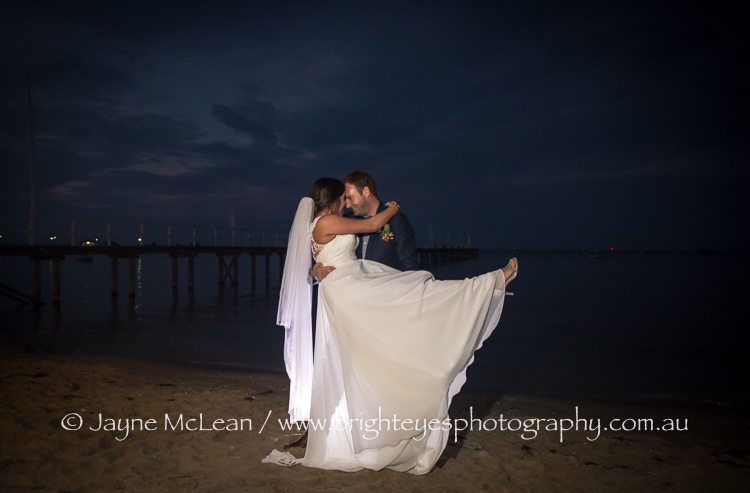 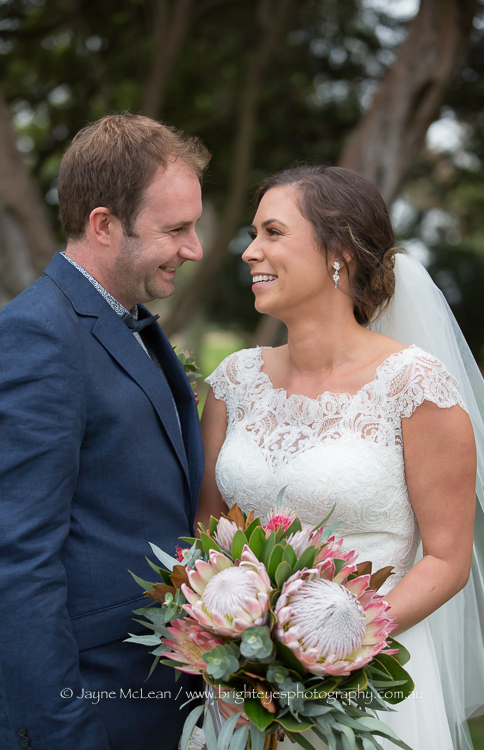 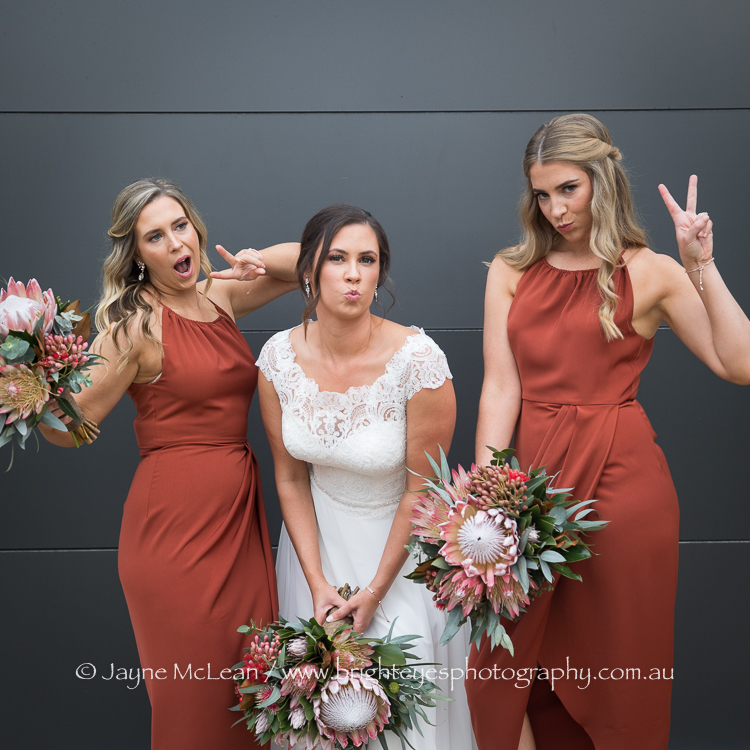 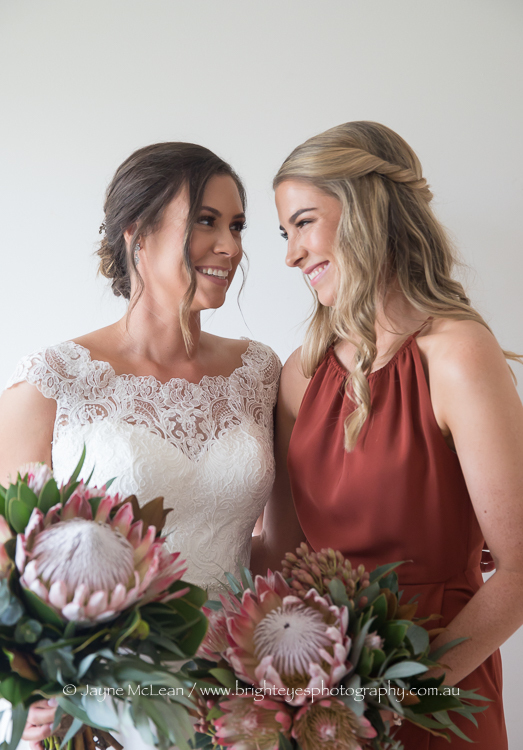 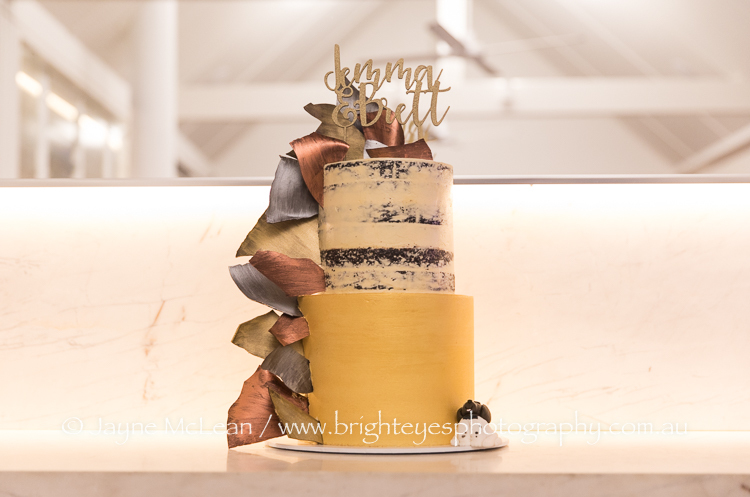 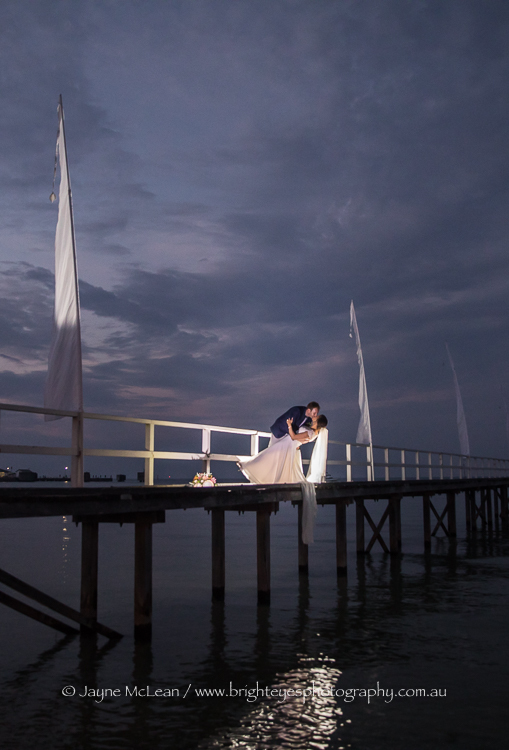 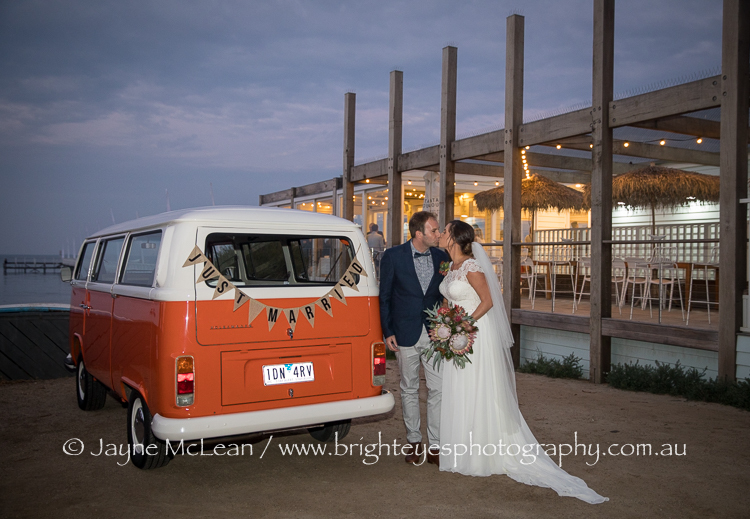 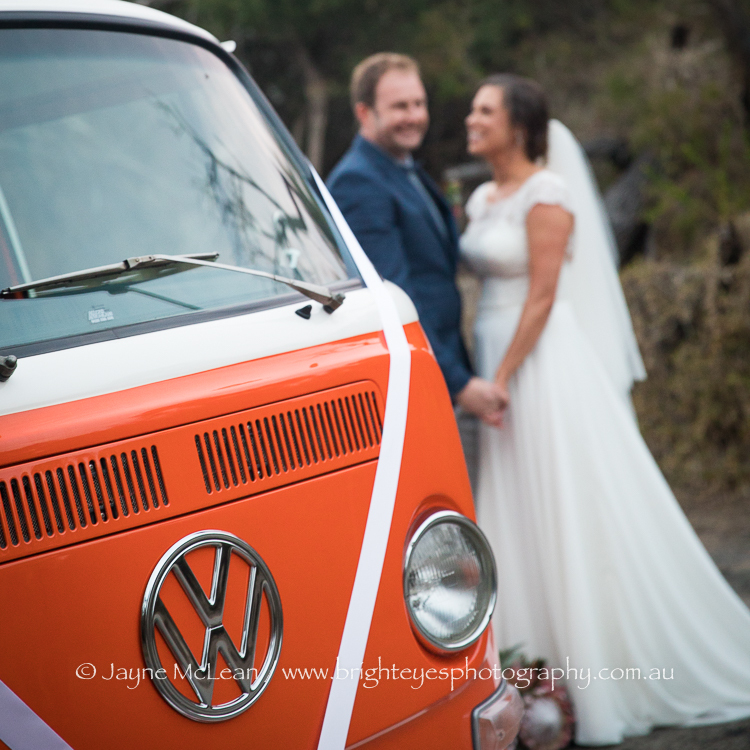 This entry was posted in Melbourne wedding photography, Mornington Peninsula Wedding Photographer, Mornington Peninsula Wedding Photography, night wedding photos, sorrento wedding photography, Wedding Photography and tagged Sorrento Wedding, The Baths Sorrento.